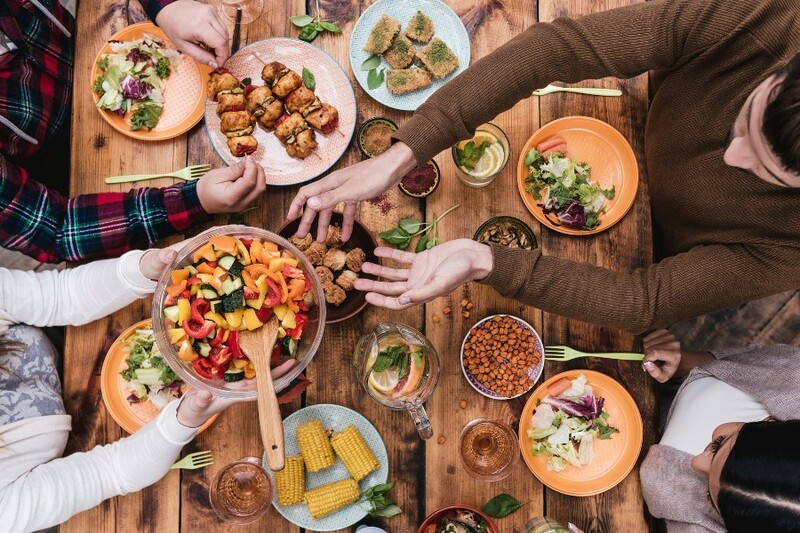 Over the years, dining has morphed into a casual laid-back style – we usually prefer to eat with someone in a comfortable informal atmosphere but nevertheless, it’s still more preferable not to display improper dining etiquette. 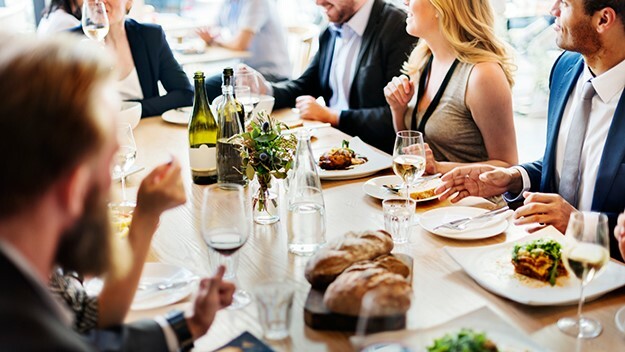 Eating habits say a lot about a person and whether you’re in a casual setting or in a professional environment – using proper table manners will add value to your professional or social encounters in a restaurant or someone’s home. 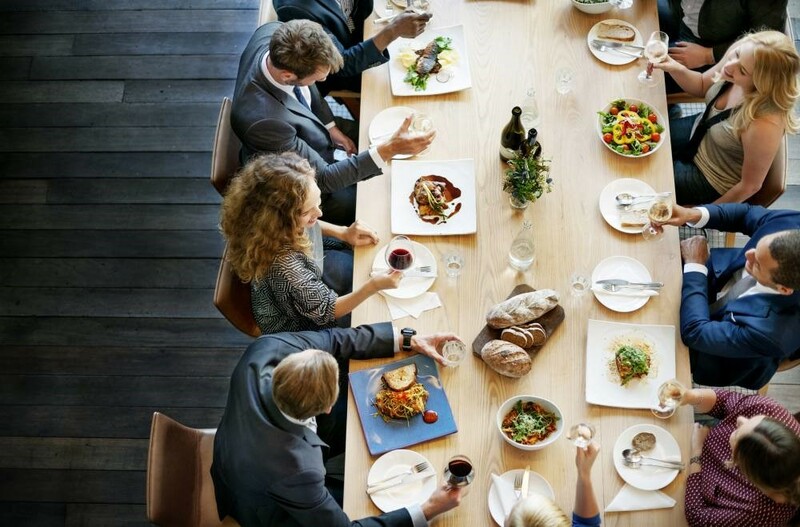 Here’s a list of basic dining etiquette tips that can come in handy at your next dinner. 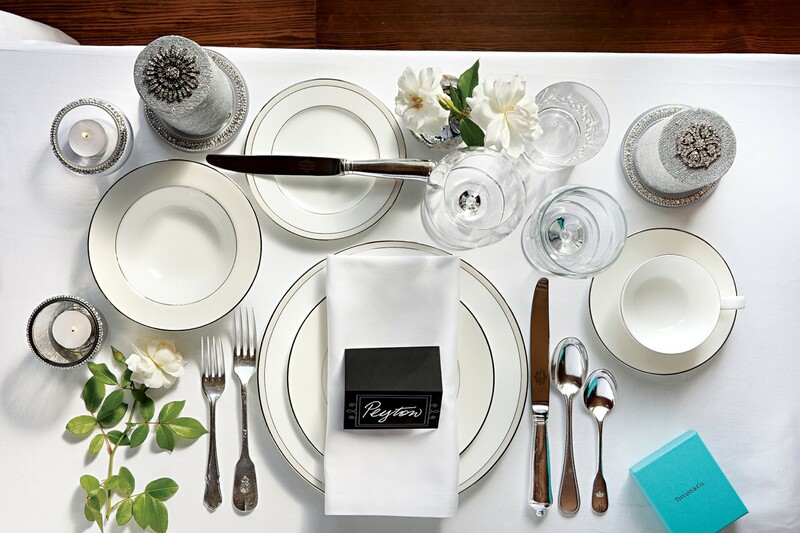 During formal settings, wait for the host or hostess to unfold their napkin before placing yours on your lap. And during informal settings, upon seating you can unfold and place your napkins on your lap immediately. When you leave the table temporarily, place your napkin on your chair. Once the meal is over, nicely fold your napkin and put it on the left side of your seating place. For a natural, non-disruptive way of eating the continental style always prevails. The fork should be held in your left hand with the tines facing downwards, and the knife in your right hand a couple of inches above the plate. 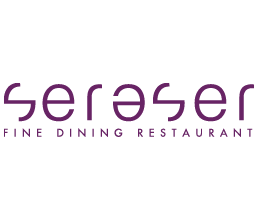 Your index fingers should be spread along the top of the knife or fork, and the knife should be used to spear and lift the food to your mouth. Once you’ve already used the silverware, avoid placing them directly on the table instead rest them on your plate. As you may observe, in most restaurants there will be a variety of utensils set on the table and you may be unsure which ones to use first. In this case its best to use the outside-in rule. Begin by using the utensils on the outside first and working your way inward. Use the fork on your far left if you’re served with a starter or a light salad. Your bread plate is on the right side and your water glass is above the knife. To avoid any mishaps and confusion as to which glass is yours or your neighbors’ you can touch the index finger on your right hand to your right thumb and the same with your left hand. The “b” formed with your left hand stands for “bread” and indicates that the bread plate is always on the right side, the “d” formed with your right hand stands for “drink” and indicates that your drinking glass is always on the right side of your place setting. There are two ways to rest your utensils when you excuse yourself from the table or take a break. Continental style: Place the utensils in the center of your plate, angled in an inverted V with the tips pointing towards each other. 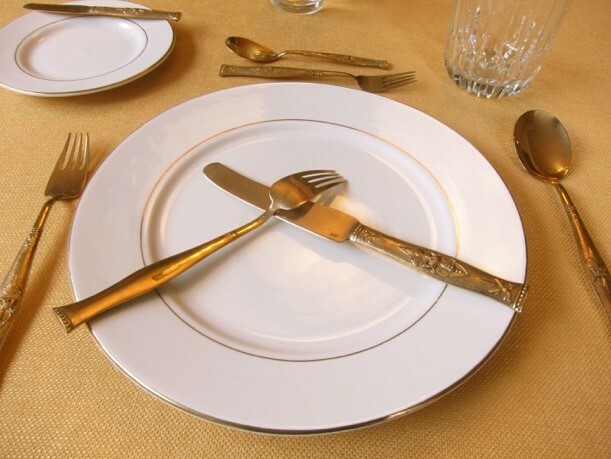 American Style: Rest the knife and fork (tines up) diagonally on your plate on the top right. 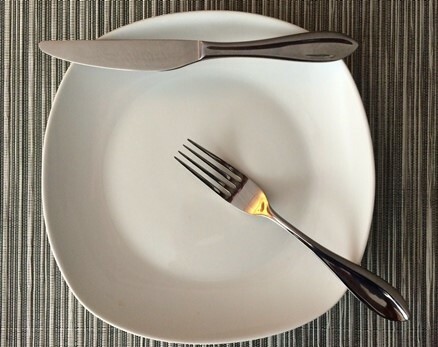 Once your course is completed, place the knife and fork parallel with the handles in the four o’clock position on the right rim of the plate. Try to avoid slurping soup from a spoon. When you take the spoon full of soup out of your ball, sip it from the side of the spoon. If it’s too hot to eat, don’t blow on it but rather wait for it to cool down a little. Cut a few pieces and offer them to the person on your left and then pass it along to your right. Avoid touching the bread with your fingers, you can use the cloth instead. Salt and pepper should always be passed together. Hold the wine glass by the rim. 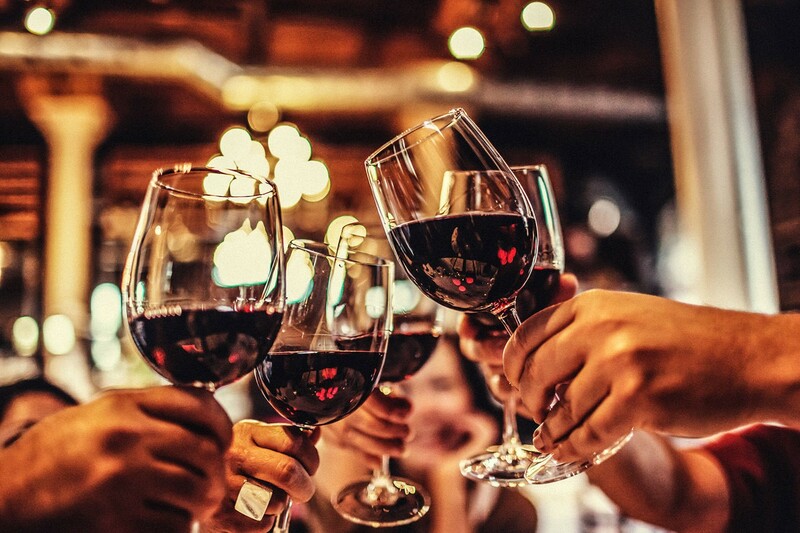 If you don’t prefer to drink wine, don’t turn the glass upside down, instead politely hover your hand over the glass to signal that you’re not required in any.